This item includes the following: 6380 pcs. 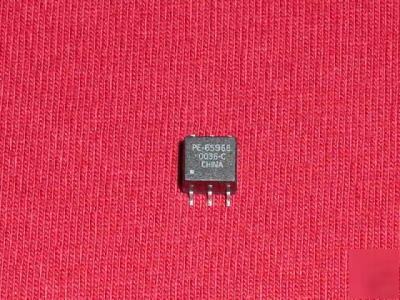 PULSE # PE-65968. (SM Package) As always, we will are willing to look at all Best offers! Please note that we will also consider offers on smaller quantities than we have posted!